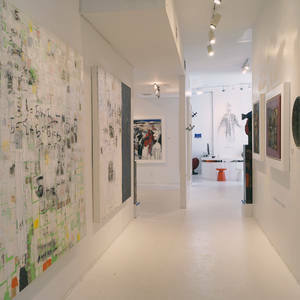 About the Gallery The mission of Alberto Linero Gallery is to showcase unique and diverse works of art executed by emerging Latin American artists. The gallery’s founder, Alberto Linero, bases a philosophy that mirrors his deep connection with people, nature, and positive energy. Through the influence of the Wynwood Arts District, the gallery fosters an eclectic list of artists who are revolutionary, innovative, and bold.